You’d definitely be planning for the summer holidays and if you’re planning to visit Europe then you must have a look at the list of most-family friendly airports! 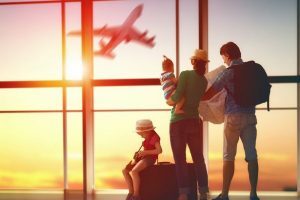 Summer travel planning is in full swing and, if you are taking the family to Europe this summer, it’s a good idea to know which airports cater to families the most. Not all airport facilities are created equal, but a new survey from Play Like Mum rates European airports on their family-friendly services. Play Like Mum researched 100 of Europe’s airports and ranked them on factors such as how clean the terminals are, airports’ average wait times, stroller facilities, play areas, family lounges and more. According to the survey, only five of the 100 airports scored full marks for terminal cleanliness: Zurich Airport, Nuremberg Airport, Porto Airport, Stavanger Airport Sola and Amsterdam Airport Schiphol. 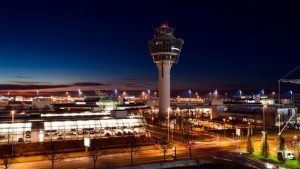 For families with young children, results showed that Munich International Airport had the most dedicated children’s areas with eight.